At Abingdon Construction Inc., we are experts in ceiling installations and have been shaping the tin ceiling industry for over a century now. 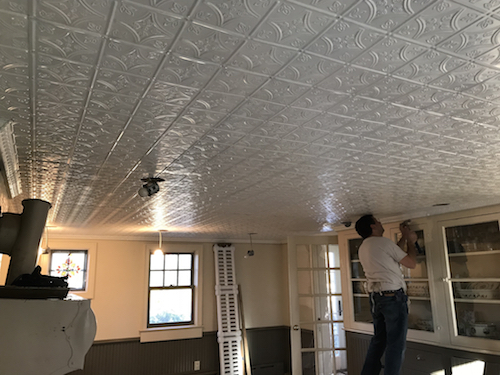 Established in 1915 as a family business in Brooklyn, New York, Abingdon Construction has performed thousands of tin ceiling tile installations for residential and commercial establishments across Long Island, Westchester, Connecticut, and New York City. Our expertise spreads across different types of ceiling tiles and cornices, something which we have built with decades of experience in the industry. Our rich history and high-degree professionalism make us one of the most reputed ceiling installers in New York. At Abingdon Construction Inc., our craftsmen offer remarkable commercial and residential ceiling installations in Brooklyn. We are known for our expert measuring and professional installation services tailored to meet your needs. We are a preferred tin ceiling tiles installer for homes and commercial establishments. We offer unique ceiling designs and patterns that can completely transform the appeal of almost any space. Providing commercial ceiling tile installation in Brooklyn and beyond, our installations are suitable for banks, coffee shops, hair salons, education facilities and many other spaces of economic importance. From traditional to contemporary, we offer a range of ceiling tiles installation options that are packaged to meet unique ceiling needs of our residential and commercial clients. If you have a kitchen remodeling project in mind, perhaps our tin backsplashes would be ideal for you. Abingdon Construction specializes in a variety of tin backsplashes for creating a unique statement. Our extraordinarily-appealing patterns and designs will infuse a high-degree of creativity into your kitchen decor, thus turning it into a stylish and trendy space for cooking. So, don’t let grime or soot make your kitchen walls messy. 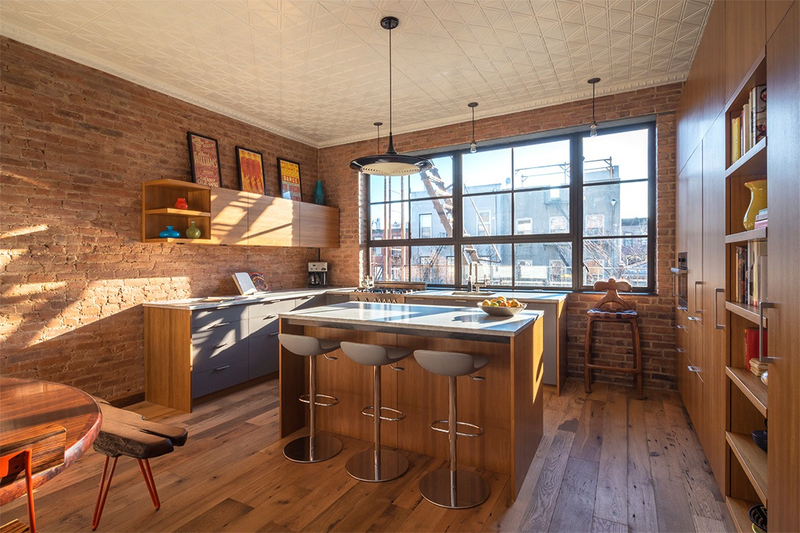 We can help you remodel your kitchen and take its aesthetics a notch higher. 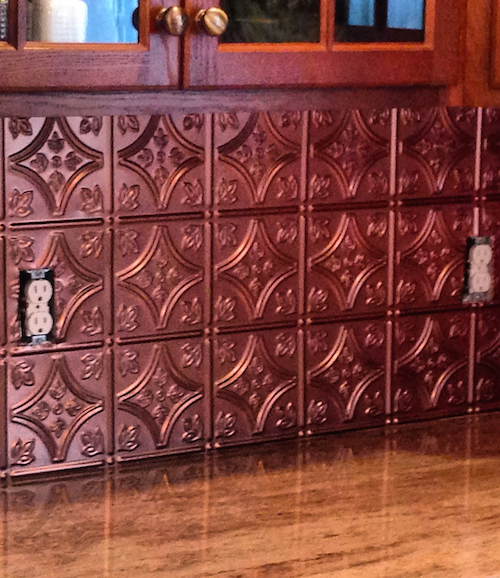 We offer customized cornices and moldings for the ultimate finish of your tin ceiling tiles. Our professionals at Abingdon Construction add a decorative finish to your ceiling with perfectly-fitting moldings, thus ornamenting ceiling tiles and giving your space a new look. Whether you wish to install them as a decorative finish, border finish or distinct separation between patterns, our professionals are there to help you always. Whether it’s your kitchen, basement or living room at home or your outdated office space, we can change the way it looks without charging you a bomb. We have been in the tin ceiling industry for a century now, which makes us one of the most experienced ceiling installers in the region. We ensure superior craftsmanship, excellent customer service, and meticulous attention to detail so that there’s no compromise in the aesthetics of your space. 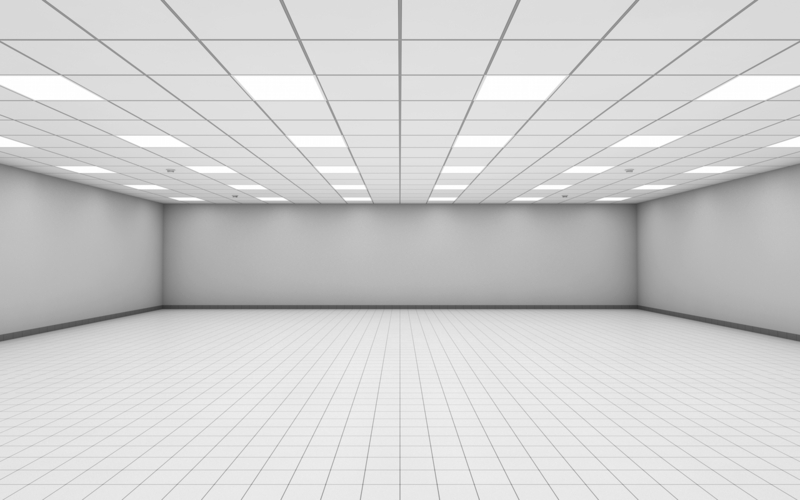 We possess the technical know-how of different types of ceilings and customize our offerings to meet unique commercial and residential ceiling installation needs of our clients. As a professional company, we make sure your project flows smoothly and you get the final output within the stipulated time, thus making us a reliable company for installing residential and commercial ceiling tiles in Brooklyn. Contact us today to get a clear tin ceiling tiles installation quote. We look forward to meeting you and helping you with your remodeling project. 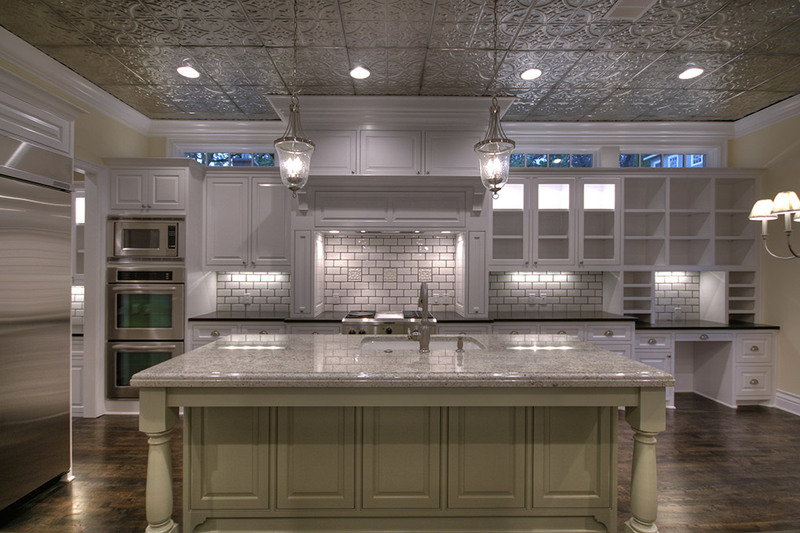 Abingdon Construction Inc. is the leading tin ceiling installer, backsplash installer and residential and commercial ceiling installer in Long Island, New York, New Jersey, Westchester and New Haven, Connecticut. 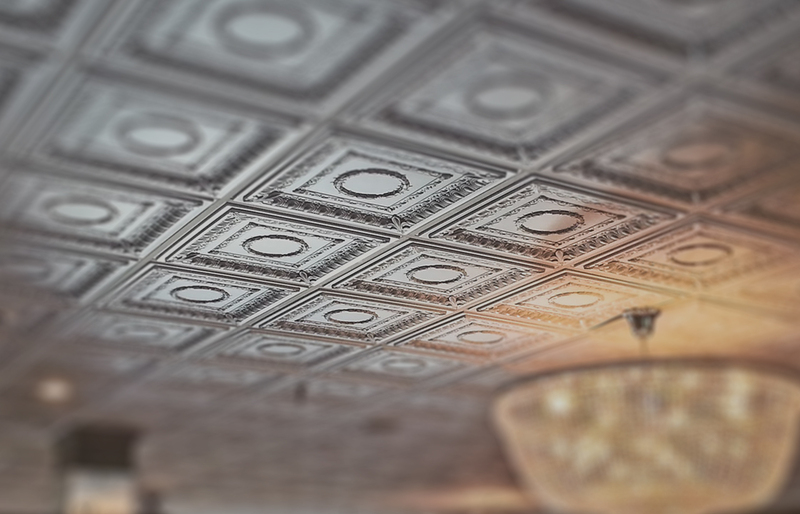 Adingdon is an expert tin ceiling installation company with over 100 years of skilled craftsmanship, exceptional design, and the best customer service in the industry. We install all types of residential and commercial decorative tin ceilings, cornices and backsplashes using a keen eye and attention to detail. 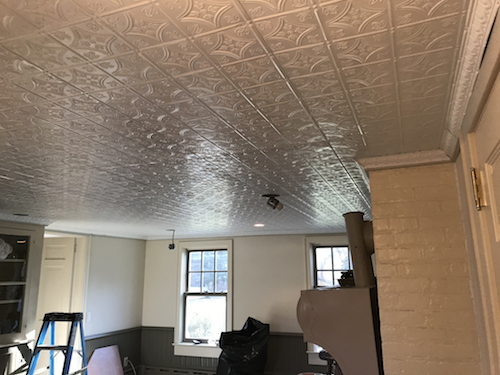 Whether you’re looking for unique tin ceiling patterns or designs, decorative cornices, or stylish backsplashes, Abingdon is the most experienced tin ceiling installation company for your next project. Abingdon Construction has an extensive portfolio of tin ceiling installations across Long Island, Westchester County, Manhattan, NY and New Haven Connecticut. Three generations of tin ceiling installers have been doing meticulous work for homeowners and commercial businesses. Are you searching for a tin backsplash installer for your next kitchen project? Abingdon Construction installs ornamental tin backsplash to make a beautiful design statement in your kitchen. 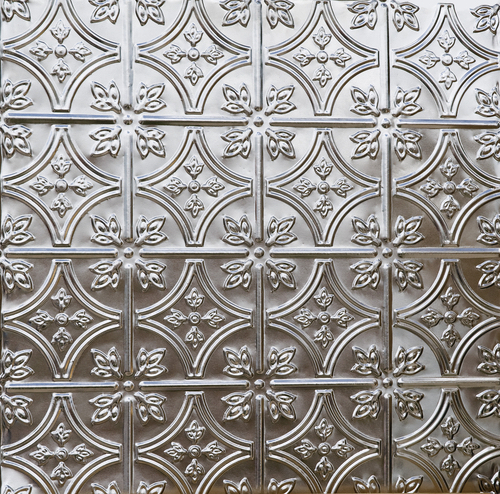 Tin backsplash in the kitchen is a creative way to showcase your walls. Using tin backsplash for a new kitchen project or a kitchen remodel in 2018 is trendy and stylish. Custom moldings, whether they are crown moldings or flat moldings can put the finishing touches on your tin ceiling design. Add a decorative finish to your tin ceiling project with a custom cornice and rely on the professionals at Abingdon Construction to install your moldings perfectly. Custom moldings and cornices showcase ornamental ceiling tiles beautifully. Abingdon Construction installs tin ceiling moldings or cornices as a border, decorative finish or distinct separation between the metal tin patterns for a unique look. Abingdon Construction is your place for expert tin ceiling installation. We perform a variety of services for your tin ceiling installation. Abingdon Construction has been the leading experts of tin ceiling tile installation for centuries. 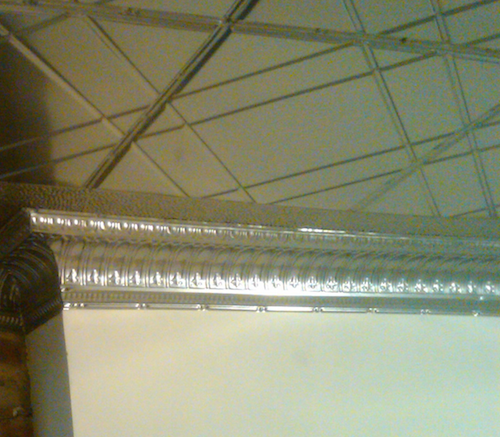 Tin ceilings are the most steady and strongest ceiling you can have for your home or business. Our expert tin ceiling installation crew can install your copper ceiling, metal ceiling, or tin ceiling to the highest industry standards. Whether your project is commercial or residential, Abingdon Construction has the experience and equipment to provide you with the best service. Abingdon Construction also repairs your existing ceiling and matches it exactly. Contact us to set up an appointment and find out what we can do for you.